Venice is one of the most beautiful cities in the world: it is the city on water par excellence and it famous for the beauty of its palaces and churches. This is a city which offers the opportunity to experience a different variety of unique activities: from learning to row like a gondolier or learning to etch like a true artist, from discovering the authentic food of Venice to learning the secrets of Murano glass making. 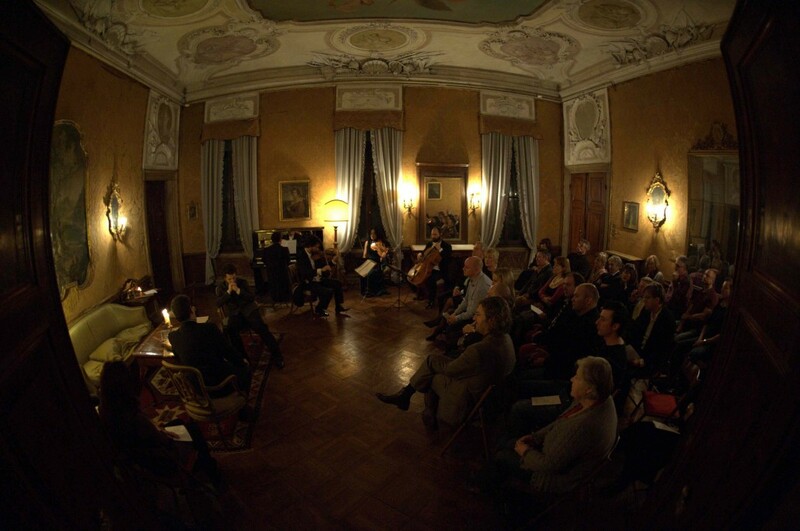 But maybe one of the most unique and unusual activities in Venice is for sure taking part to a live classical music performance at Musica a Palazzo. But let’s hear it from Musica a Palazzo themselves! 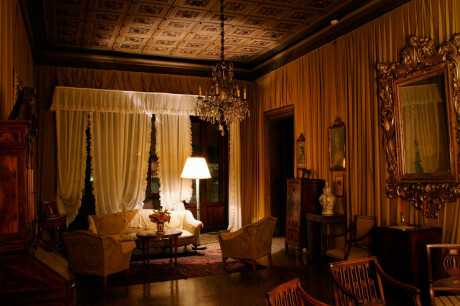 “Musica a Palazzo” is a classical music venue inside Palazzo Barbarigo-Minotto, a beautiful Venetian palace. 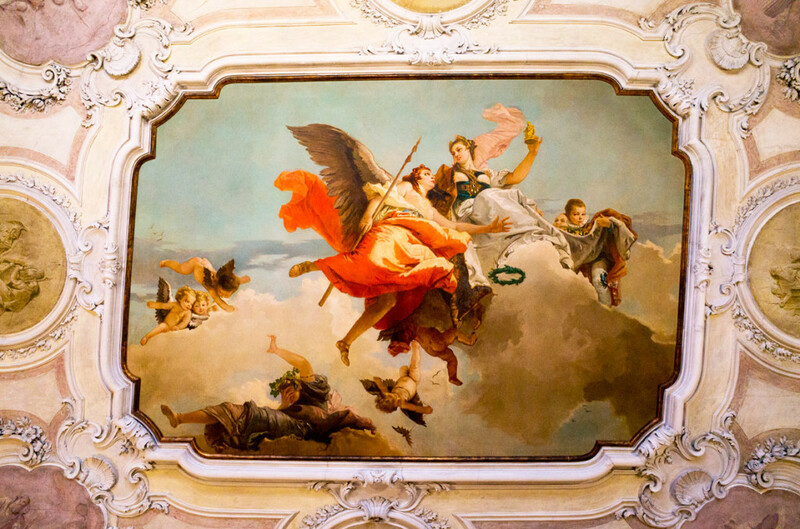 Facing the Grand Canal, just a few steps from Piazza San Marco, the palace is decorated with magnificent 18th Century frescoes by Tiepolo and marvellous stuccos. 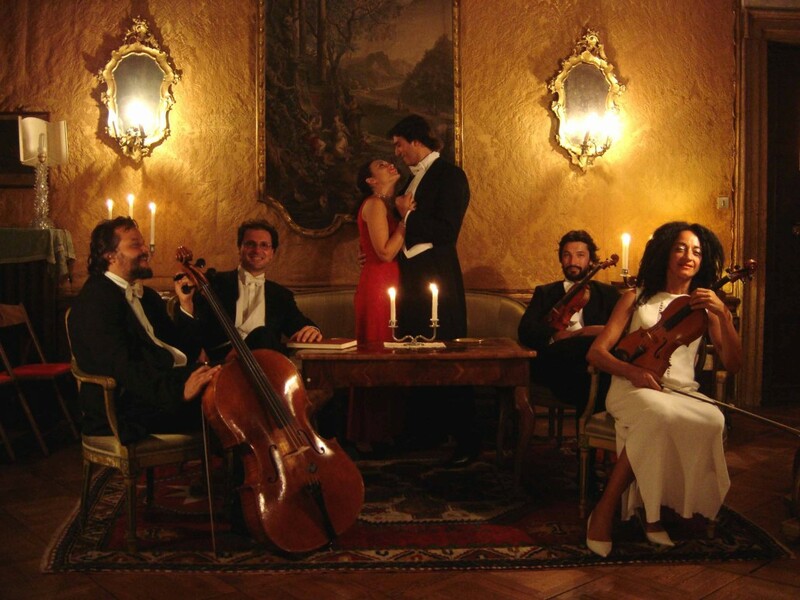 “Musica a Palazzo” is open all year long and offers a selection of four shows: La Traviata, The Barber of Seville, Rigoletto and Love Duets. 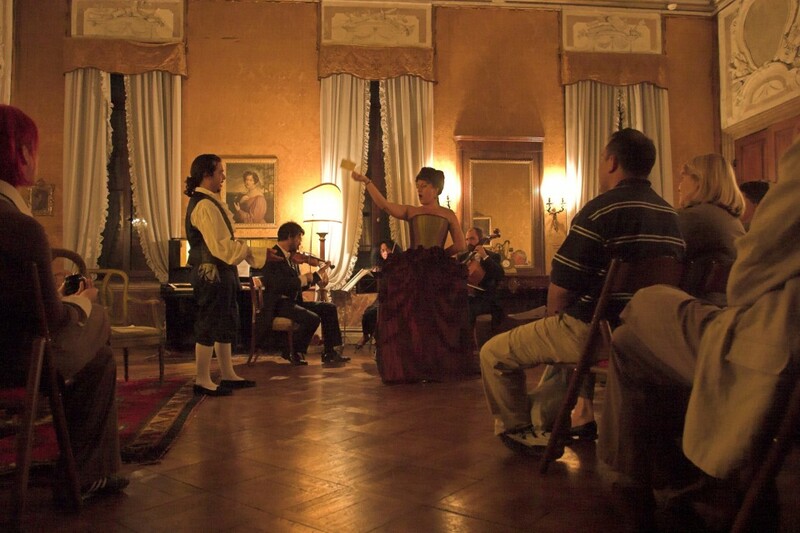 Each performance takes place in different rooms inside the Palazzo, taking advantage of its untouched baroque setting. The original approach revolves around the interaction between the artists and the audience: the distance between them is virtually non-existent thus giving spectators the feeling of living an Opera from the ‘inside’. This sensation is amplified by the clever 360 degree use of the stage. The intimate nature of the setting, the refined costumes and a modern direction aimed to deliver realistic interpretations make this a unique experience. The Daily Telegraph – “…the quality of the music, the splendour of the setting, the power and passion of the singing!”. The Times – “Grand opera reconceived as tea-room tinkle…striking Violetta”. Shows start at 20:30 and the doors open at 20:00. Musica a Palazzo è has been performing since 2006. We love the ancient history and the uniqueness of the city of Venice. We do not love the fear of the future by the city of Venice.